Home » Competitions » WIN £101 of FPC Sugarcraft moulds! Enter our Anagrams Competition in the June issue of Cake Masters Magazine for your chance to WIN £101 of FPC Sugarcraft Moulds! 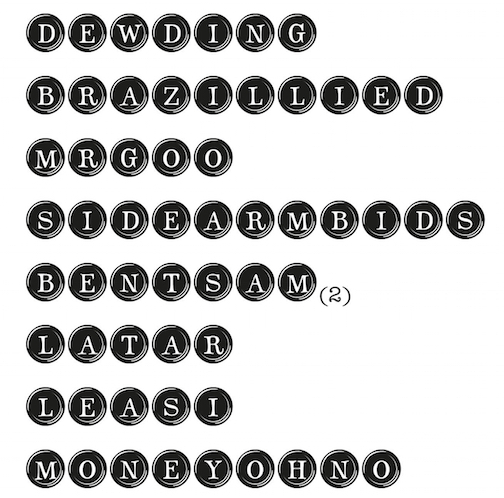 Solve these anagrams and email your answer to content@cakemasters.co.uk by the closing date: 30th June. Good luck! Win all these fabulous moulds! Previous articleWIN £150 of Rainbow Dust Colours!